​The National Student Nurses' Association (NSNA) is a voluntary organization through which nursing students practice self-governance; advocate for student rights and the rights of patients; and take collective, responsible action on vital social and political issues. 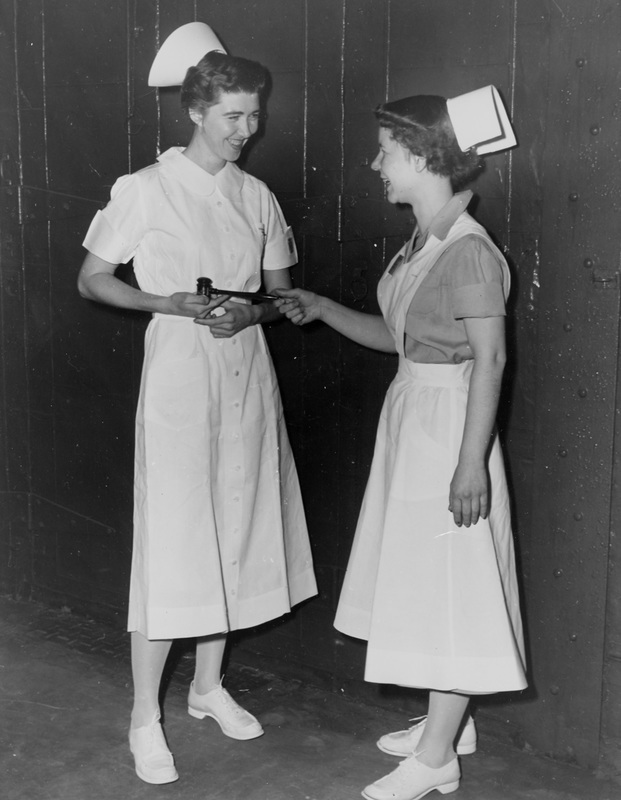 Established in 1952, with the assistance of the American Nurses Association (ANA) and the National League for Nursing (NLN), NSNA membership is open to students in all nursing programs leading to registered nurse licensure. This includes students in associate degree, diploma, and baccalaureate programs as well as generic masters and doctoral programs. Registered Nurses in BSN completion programs and pre-nursing students are also eligible for membership. NSNA is governed by nursing students. The Board of Directors and Nominating and Elections Committee are composed of nursing students elected annually to serve one year terms. The House of Delegates meets annually during the April Convention and consists of representatives from school and state chapters. A professional staff manages the day-to-day operation at NSNA’s headquarters in New York City. Participating in NSNA prepares students for eventual participation in professional nursing organizations such as the American Nurses’ Association and the National League for Nursing as well as organizations dedicated to specialty nursing practice. Through active participation in NSNA, students have access to prominent nursing leaders and peers from around their home state and throughout the country. The self-governance model offers numerous opportunities to learn and practice leadership skills. 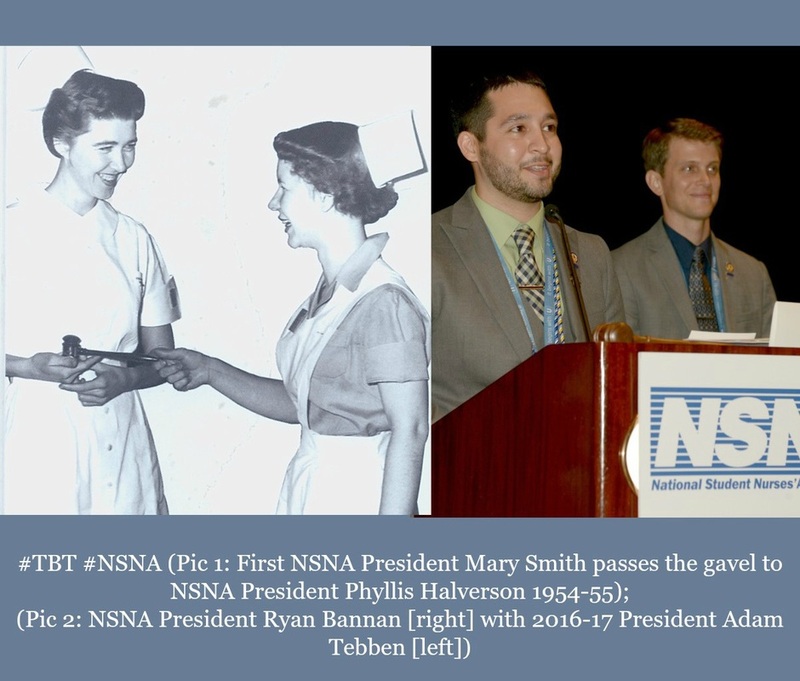 Several NSNA past leaders now hold important leadership positions in the public and private sectors as well as in government agencies. NSNA also offers members a variety of tangible benefits including discounts on products and services designed especially for nursing students. NSNA’s MidYear Career Planning Conference and Annual Convention are events where students gather to learn about the trends and issues in the nursing profession, participate in the House of Delegates, attend social events, search for nursing positions, and practice leadership skills. Please accept this invitation to tour NSNA’s website to learn more about what NSNA has to offer. If you have questions email us at nsna@nsna.org.